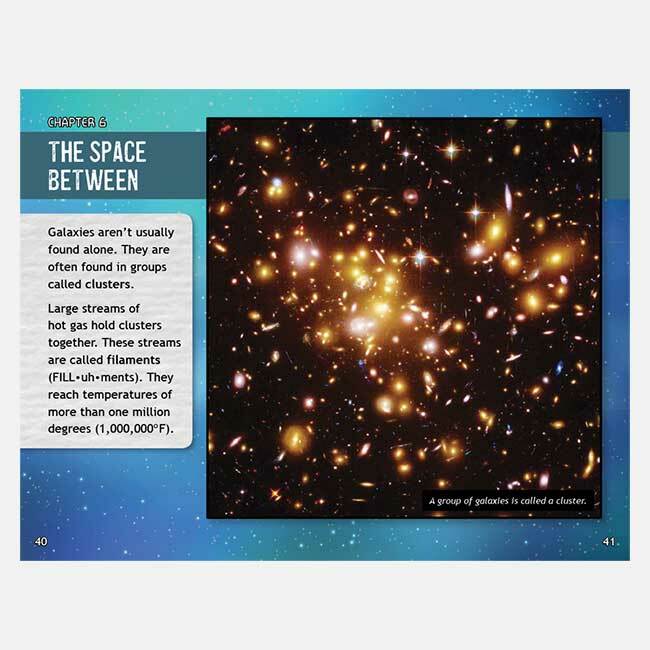 How big is the Milky Way Galaxy? Where is our Earth located among its billions of stars? 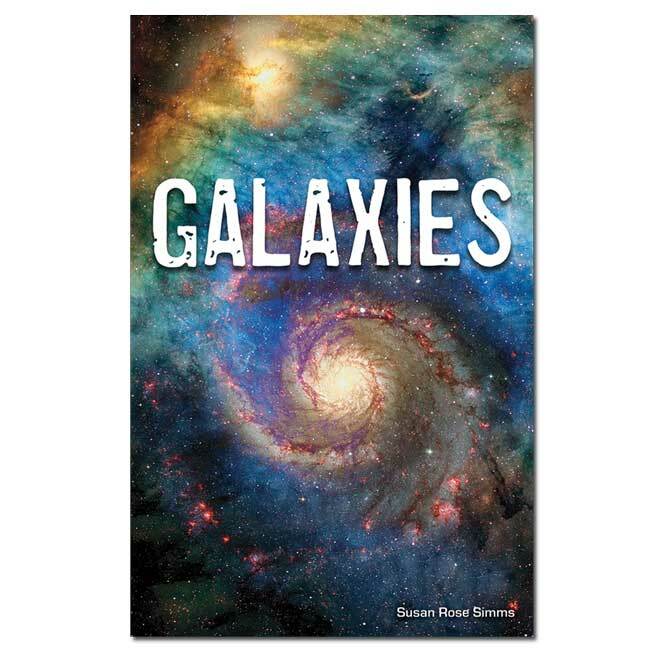 People have been studying galaxies for hundreds of years. We have learned a lot–but there is still much to discover. 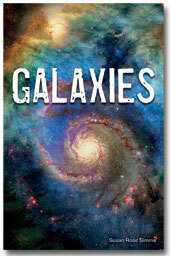 Find out more about stars, black holes, dark matter, and other things that make up galaxies! 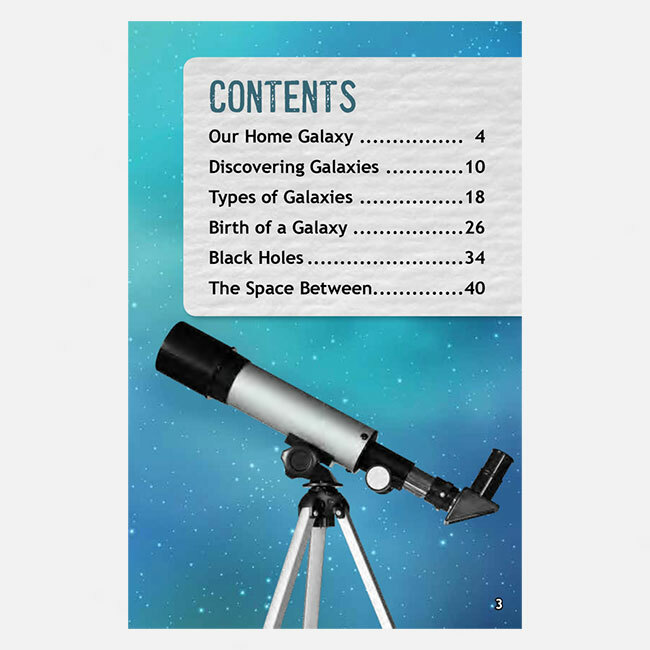 Super Science Facts entertains readers in grades 5 to 12 with fun science facts and colorful images on every page that support reading comprehension. The minimal text format (1,700 to 2,000 words per book) introduces content vocabulary defined in context and repeated in a glossary. PLEASE NOTE: This title will be available in late April 2019.